Over the last few days, you may have spotted Pets at Home launch a new TV Advert asking “What’s in Your Dog’s Dinner?“ featuring Jimmy Doherty. It has been interesting to see some backlash against the chain store from individuals who feel that they don’t stock high-quality pet food. However, the reality is that dog food nutrition is COMPLEX! Yep!! It deserved those capital letters. Personally, I feel that any increase in awareness around dog food nutrition is a good thing and I truly believe that no-one should be dictated too in terms of their choice of dog food. We all have different lifestyles and our dogs are just as individual as we are. So, with that in mind who should you listen to when seeking dog food nutrition advice? Is it your dog trainer? Is it your local pet shop? Your Vet? Or is it Pets at Home? Well, the long and short is that you should always feel informed enough to make your own decision. And that may mean listening to a few advisors and diving in to do your own research. 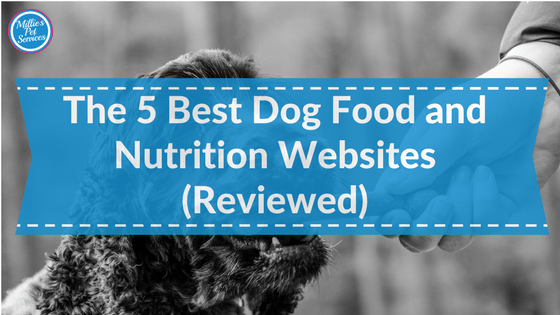 It’s for that reason I’ve pulled together a list of the best dog food nutrition and review websites. With a bit of time, you’ll find the right food for you and your dog. Created by David Jackson, a canine nutritionist, the All About Dog Food site was first launched as Which Dog Food in 2011. It now has over 70,000 people from over 130 countries worldwide visiting each month. The site ranks every dog food and treats out of 5 through their ‘Exper Rating’ system. 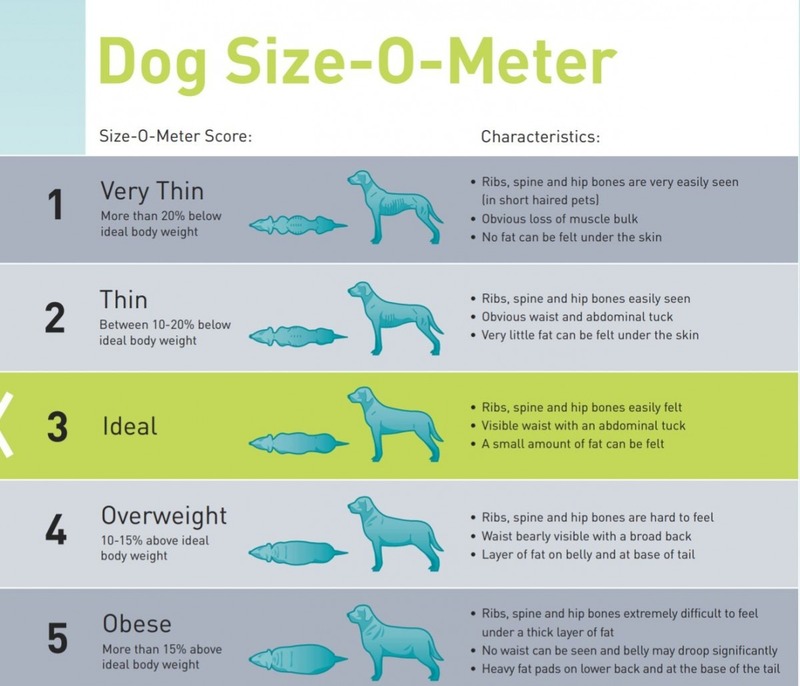 The score itself is based on how beneficial the food is for a dog based on its stated ingredients. You can search the site easily for specific brands with detailed ingredients listed and advice/reviews. However what I love about this site is the search function where you can choose your breed, weight, age and budget to get a more usable (aka shorter) list of options too. If you can’t find your dog food brand listed – do check out their Instant Food Generator that can help generate an estimated rating. Overall, while the site is a little clumsy in parts with adverts in sidebars, this is by far the most comprehensive and transparent dog food nutrition site which will give you facts on your dog food. Visit the All About Dog Food website HERE. Which has hundreds of articles and guides on the subject of dog food nutrition (and cats too). You’ll have to sign up to the trial (for £1) to access all of those but a small fee if you are doing a one-off bit of research when choosing your dog food. While it doesn’t give you a searchable directory of dog food, I do find their articles easy to read and understand. A perfect place perhaps to start out to understand more about dog food ingredients. In particular, I found their comparison of dog food standard range versus premium ranges insightful. Visit Which? Pet Food Section HERE. The Pets At Home website has had a revamp to coincide with their campaign. It now allows you to choose your own brand of dog food and suggests other alternatives too. While it does show you cost per day (based on a 20kg) dog and shows a wide range of brands, it does seem to be restricted to the brands that they stock with a few other large supermarket brands and it is unable to flex the information based on weight. It also doesn’t seem to include Raw Food options. However, the site is well laid out, it provides good basic information on what to look out for AND I feel there is less risk that you’ll want to pull your hair out with the vast amount of information that sites like All About Dog provide. This is the perfect starting place if you are using or considering a brand that they do currently stock. I’d thoroughly recommend downloading their user-friendly leaflet which shows this all at a glance. Visit the Pets At Home Dog Nutrition Centre HERE. The American sister site of Boots MD has a fantastic range of articles covering all aspects of dog nutrition. Again while it doesn’t list every brand and give you scorings, it answers general questions that you may have such as”How to Read Dog Food Labels“ and “Raw Food Diet: How it Works“. While there are sponsored advertisements, the articles I’ve read do feel transparent due to the nature of the topics and free of brand promotion too. As with Which? These articles may help you work out the ‘what’ and ‘how’ to feed your dog the correct nutrients before you start comparing brands on the 2 other sites listed. You can find the Pets WebMD Dog Nutrition section on their website HERE. The Pet Food Manufacturers Association (PFMA) currently has members from 90% of the UK market. With one of their aims to be the main source of information for the public and members, their articles, resources and downloads are independently produced by themselves. Their downloadable fact sheets are easy to understand and cover a wide range of subjects from responsible raw feeding to puppy nutrition. There is also a fab food diary too for your dog. 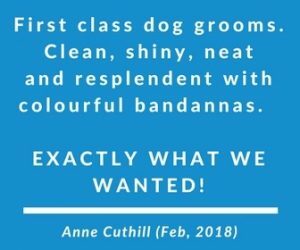 Perfect if you are a family who is trying to manage a dogs weight and exercise. Have we missed a great website that you’ve found invaluable when seeking advice on dog nutrition? Have you used the above websites? Do you have any advice for a dog owner learning about dog nutrition?